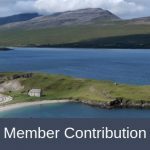 ARE YOU STRUGGLING TO CURATE YOUR FAMILY TRAVEL VIDEO FOOTAGE? Have you recently returned from a memorable holiday or long-term trip? Do you have lots of video footage and photographs but you are unsure how to create professional looking videos? 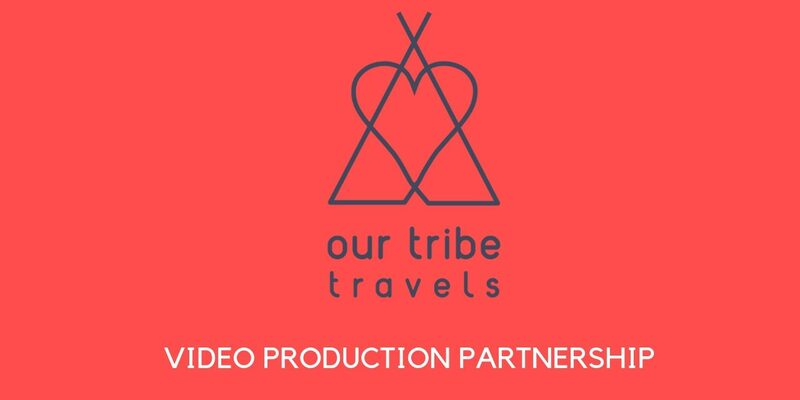 Our Tribe Travels has partnered with a video editing company to give you the opportunity to have your travel footage professionally edited into 90 second travel videos. Each video is unique and can be created to your specific brief. It’s the ideal way for you to showcase and share your adventures with family and friends. Watch the Our Tribe Travels’ Mexico video to see how your footage could be curated. Do you want to take advantage of the £99* opening offer? Supply your footage, briefing instructions and payment. * Post this offer the video production cost will increase to £129. Terms and conditions are outlined on the briefing document. 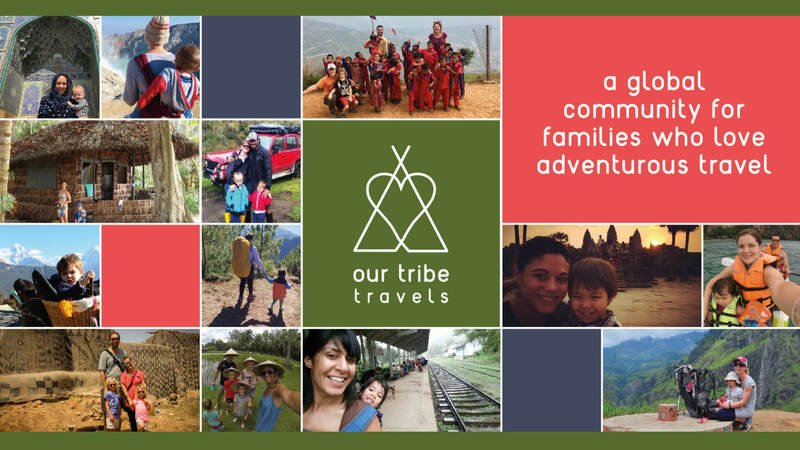 PreviousBradt | Are you a family traveller with a tale to tell?